You’ve been lied to about subject lines length. Again and again and again. We would love to believe it. We butter our bread with making subject lines better. Knowing an optimal length would only enhance our practice. But the truth is length doesn’t matter. So why would so many people say it does? Not only is it important to understand which practices actually work, but also be aware of the practices which prove fatal. 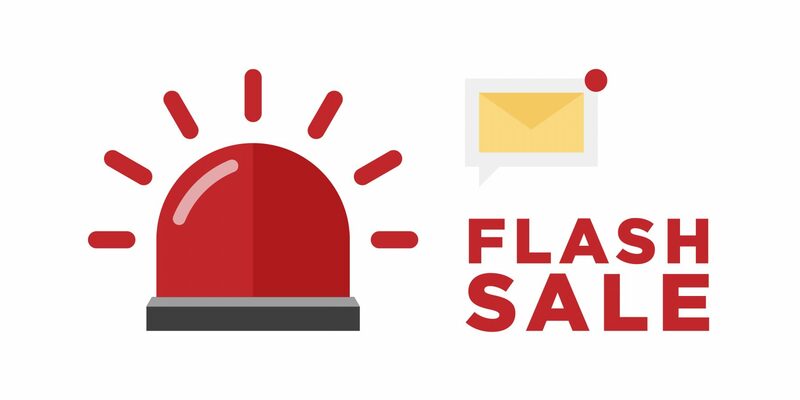 For example, flash sale email campaigns have lengthy subject lines and have proven to be ineffective. Could it be that people hate the pushy language of flash sales rather than long subject lines? At Persado, we’ve isolated and tested the emotion of Urgency. We found that people don’t respond well to being alarmed into buying on a deadline. Because Gulati’s study didn’t control for variables like this, she bypassed the people-hate-pushy-sales conclusion for the conclusion she had in mind. Ben Goldacre, author of Bad Science, gives a useful example in his TED Talk. He describes a study that found people who ate more olive oil had fewer wrinkles than those who ate less olive oil. Thus, consuming more olive oil prevents wrinkles. But the reports ignored social class, dietary and skincare habits, occupation, and all general health markers. By analyzing subject line length while ignoring other variables, people injuncting for short subject lines might as well give you a tablespoon of olive oil for wrinkle protection. As mentioned in our article “How to Write the Worst Email Subject Lines,” the injunction to keep it short might lead cautious copywriters to bypass other worst practices. They’ll then see a lift in open rate for a reason not at all related to character count. The difference between Persado’s study and these others is–to return to the olive oil analogy–we controlled for the “lifestyle factors” of our subject lines. We didn’t test a random set of subject lines written by thousands of writers in hundreds of contexts. We used 20,000 subject lines written by one copywriter, our cognitive content platform. We controlled for quality. Our machine-learning platform optimizes four key subject line components: formatting, emotion, positioning, and description. In both cases, the test showed not even a moderate correlation between subject line length and performance for either click- or open rates. Click the buttons at the bottom left to switch to and fro open and click-through. Persado has done millions of experiments to examine what makes a great subject line. If there were any correlation between engagement and subject line length, believe me, we’d want to know. Instead, our extensive experience in deploying cognitive content into millions of marketing messages shows emotional language and compelling descriptions to have the greatest effect on inspiring action. Depending on the best execution of these elements, subject line length can vary dramatically. Sometimes it might take 50 characters, sometimes 200. It’s what you say, not how long it takes to say it.